Amerisleep's showroom is conveniently located in The Shops at Clearfork in Fort Worth, Texas. 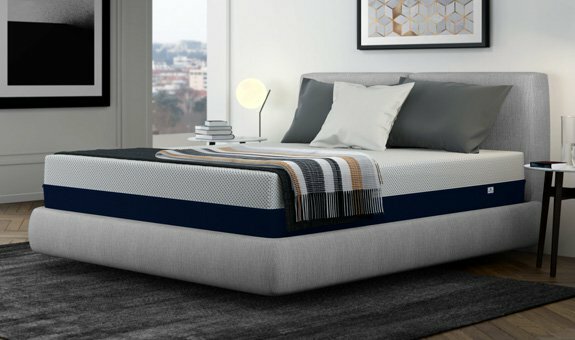 Experience the supportive comfort of our innovative memory foam mattresses and adjustable beds, find your perfect combination, then enjoy better sleep at home. Immerse yourself in the experience; our interactive touch screens, dynamic TV wall with 6K display, soothing adjustable lighting, and peaceful nap rooms are waiting for you. Enjoy refreshing beverages, snacks, and relaxing aromatherapy while you browse.